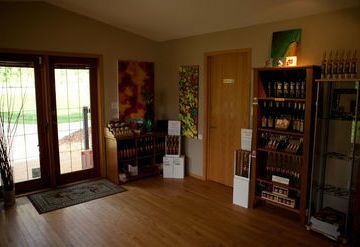 Forbidden Fruit Winery is located on Ven 'Amour Organic Farms, a 147-acre certified organic tree-fruit farm and nature estate. 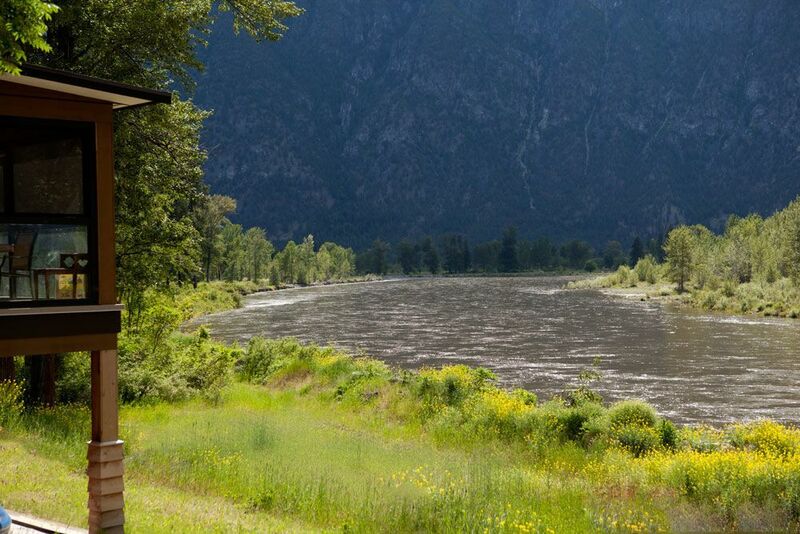 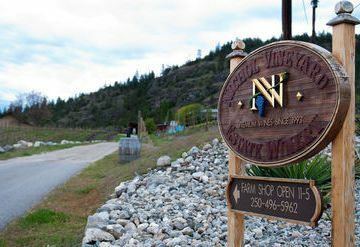 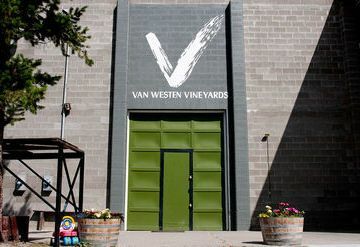 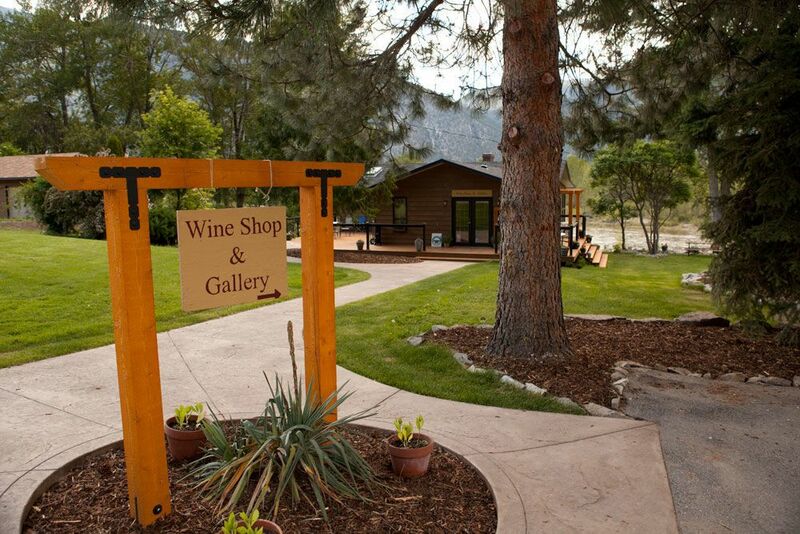 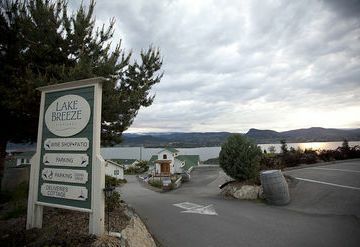 The winery only uses certified organic tree fruits grown in the Similkameen Valley. 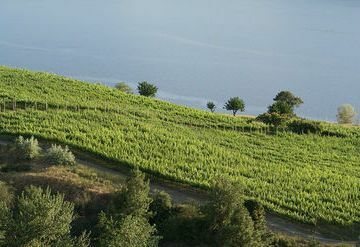 The winery has contracted the wine-making services of Bacchus International, a group of three well-known wine makers headed by fruit wine specialist Dominic Rivard. 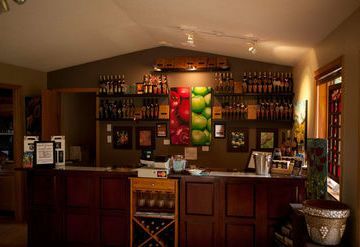 The winery name, Forbidden Fruit, is a reflection on the story of Creation and the garden of Eden plus the past status of both organic products and fruit wines, often categorized as for the hobbyist. 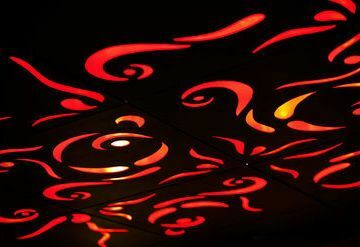 However, just like the legendary apple, once tasted, "a new empowerment is realized". Forbidden Fruit is very proud of its releases, as they reflect the true nature of organic tree fruit and the potential of fruit wines. 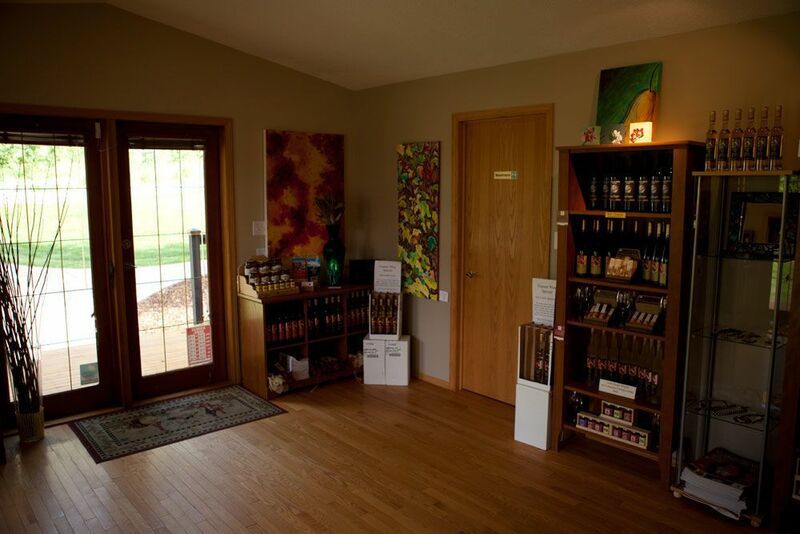 Forbidden Fruit Winery provides a solid agri-tourism backing for its existing farm ventures. All their enterprises are proud conservation partners with The Land Conservancy of British Columbia and continually support their initiatives. The operators welcome all to return to the garden for another tempting taste and share in the enjoyment of the fruits of their labor.